Why work with Wessex Commercial? 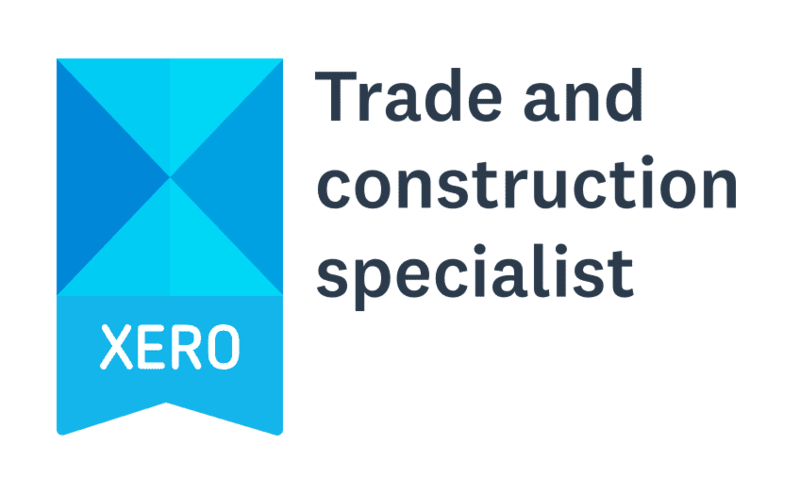 Our team are all Xero certified advisors, with several holding additional certifications including payroll and migration. We each use two-step authentication to help keep your data secure (not all accountants do this!). 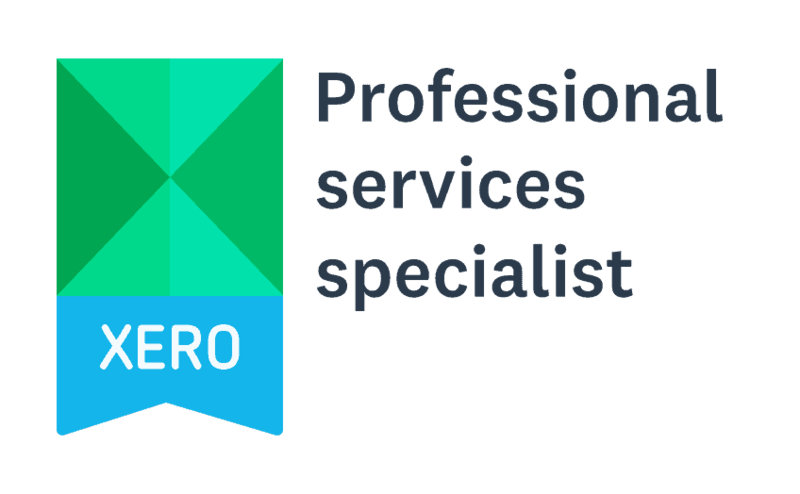 When we help you set up Xero, we make sure it is tailored to suit your business. This might mean setting up costing, email templates, invoice reminders, budgets and reports. We automate as much data-entry and coding as possible. This saves time for you and your team, and means we can spend our time making sure you have the information you need. 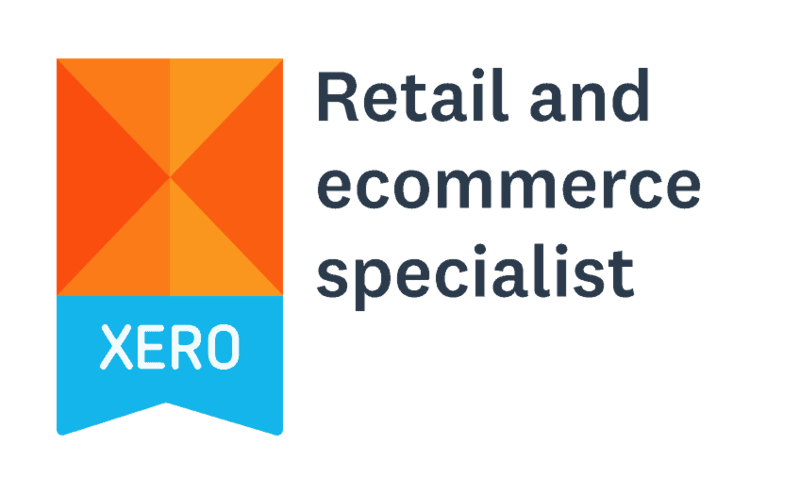 We’ve helped our customers select and use apps from Xero’s Marketplace of over 700 ‘add-ons’. 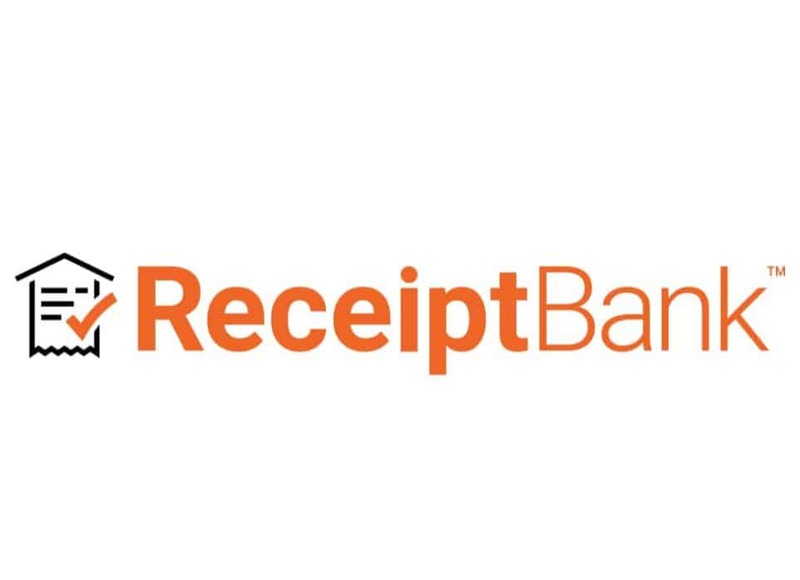 These include data-entry apps such as Receipt Bank, HubDoc, Tripcatcher, payment services such as GoCardless and commerce apps such as iZettle. 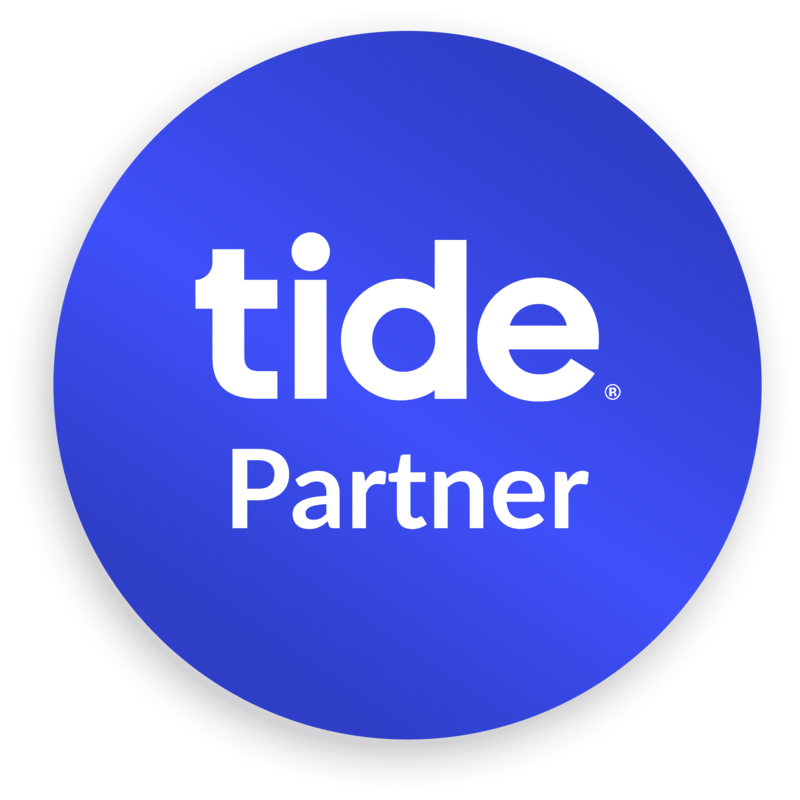 We’ve also worked with customer-relationship management tools including Pipedrive and LiveChat, and new banking apps such as Tide. If you’re evaluating an add-on, our team can help you work out what to look for and understand how the app could help your business. Equally, we’ll be frank and honest, so if we think you’re wasting your time or if Xero can already do the job, we will say! Ready to see Xero in action? Everything you’d want if you were creating a tool for your business.